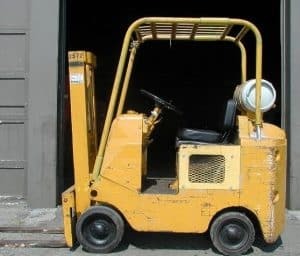 Here is our Towmotor forklift manual library (PDF formats) that includes the Towmotor forklift repair and parts documentation that you need for your warehouse or forklift-supported operation. These manuals contain parts, repair and maintenance information for your lift truck as provided by the manufacturer of the forklift truck. Be sure to use the search function if you don’t immediately see the towmotor forklift model you are looking for. From electric lift trucks to internal combustion (IC), Towmotor has a range of forklifts to serve your materials handling needs. Our sources have access to most Towmotor forklift manuals for all the top lift truck models under the brand. 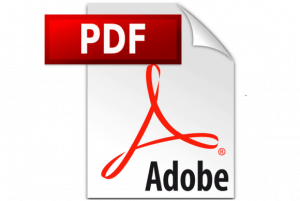 Many are downloadable in a PDF format that can be read on any computer with a PDF reader. Need help locating an Towmotor forklift manual?